The winners of the 2018 EMY Africa Awards have been unveiled. 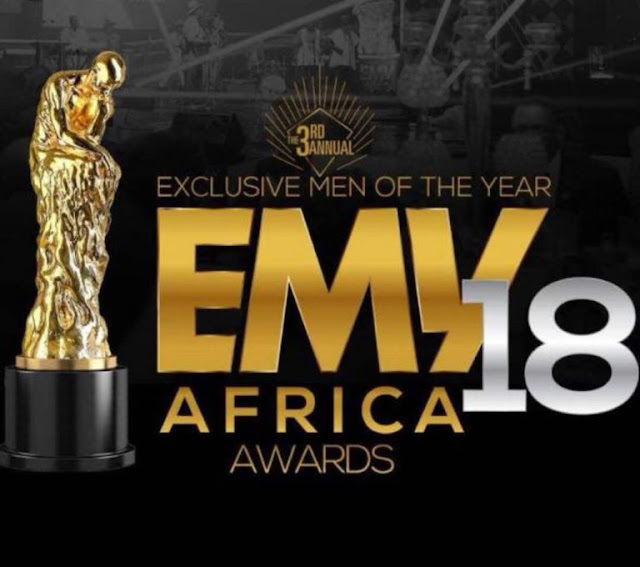 The 3rd edition of the awards took place at the Kempinski Hotel in Accra on Saturday, August 19, 2018. Patrons of the event enjoyed amazing performances from Trigmatic, Nigerian singer Simi, legendary Ghanaian musician Daddy Lumba and others. A total of 24 awards were awarded to people who have secernate themselves and initiated steps to help in the development and progress of families, societies and the African region at large.